Benham has provided professional services for numerous task orders for US. 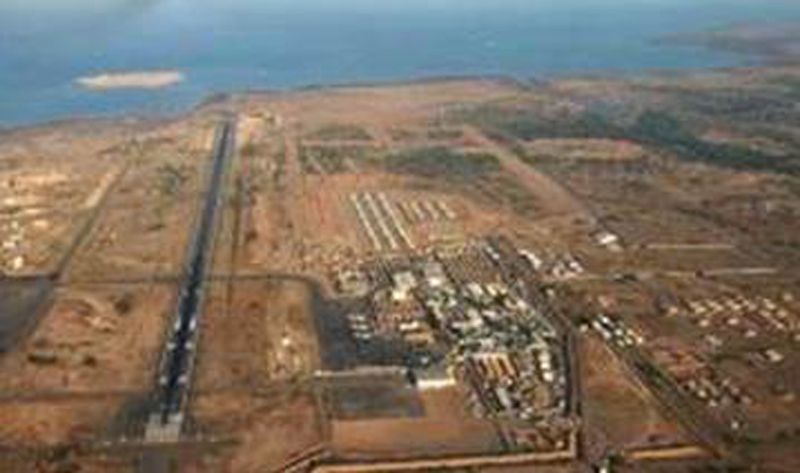 Navy’s Camp Lemonier Base in Djibouti, Africa. Prior to the Benham designed projects, the airfield only had one runway causing aircraft on the runway and aircraft exiting the refueling area to share part of the active runway, causing delays in accommodating arriving and departing aircraft. As part of the P914 Full Length Taxiway and the P908 Western Taxiway projects, Benham provided DesignBuild documents for an approximately 473,612 SF intermediate taxiway for egress from the runway to the new aircraft parking apron and proposed maintenance hangar and a 55,004 SF intermediate taxiway for egress from the runway to the aircraft parking apron and connection to the western end of the runway. These projects also included permanent airfield markings, temporary airfield perimeter lighting, modified asphalt, airfield perimeter lighting, box drainage culvert for drainage under the new taxiway, and phased work at the taxiway and runway intersection. 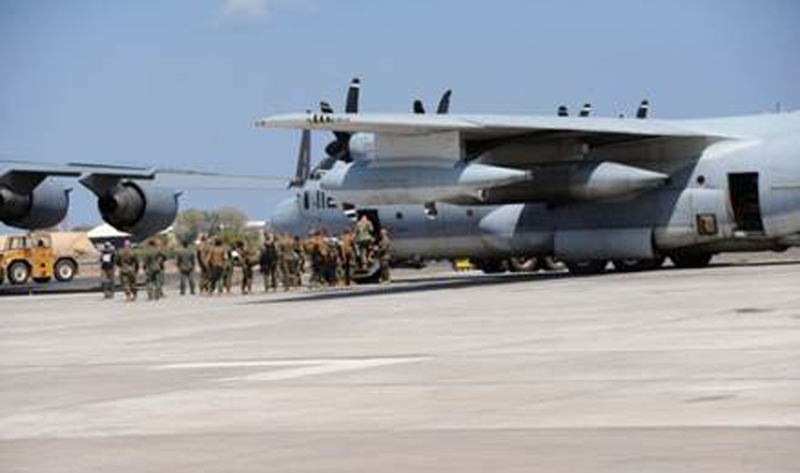 The P909 Aircraft Parking Apron project included the design and construction of a new concrete aircraft parking apron providing parking spaces for C-130 aircraft. and alternate parking for a CV-22 Osprey aircraft.